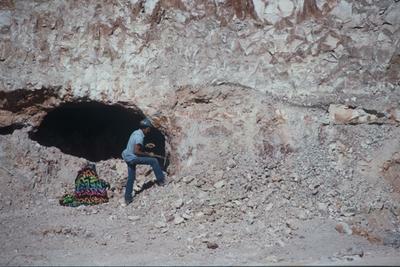 My first visit to remote outback opal fields in Queensland and Lightning Ridge was in 1979 and since then I have visited many times to maintain my passion for opal and connections with like-minded opal obsessed locals. 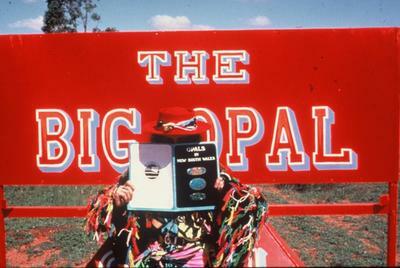 The opal, the place and the people inspired me enormously. 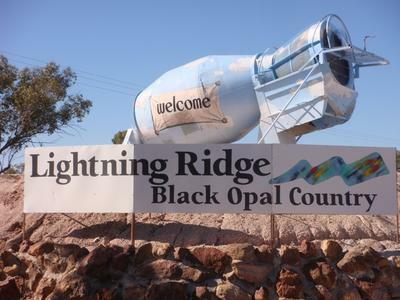 Everyone is here for the Lightning Ridge Opal festival…so great to see all my opal mates again… the meeting place for lovers of colour and gorgeous opals ….Opals from all over….Cooberpedy in South Australia……amazing Yowah and Koroit ….Boulder opal from Queensland...and of course the local Black Opal. Opal was first discovered here in the 1880s and since then waves of people have come and gone over the past century…searching for the elusive opal and the hope of great riches. Opal is the purest play of colour to be seen in any natural form. 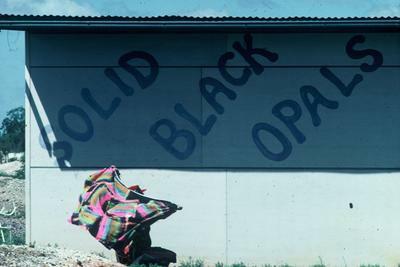 With the development of current microscopic photographic technology you can study the various layers of colour structure caused by the diffraction of light, completely unique to opal. Every opal field reveals a myriad of different patterns and colour formations and Australia is the only place where opalized fossils are found. This has inspired me to create modern abstract art derived and inspired from nature’s unique gem, millions of years old. I love experimenting with various techniques capturing the quality and essence of the stone. Even after living in Australia for about ten years, I never realized that the tropical terrain of the land has its own art forms. The historians and the archaeologists call the terrain as the lightning ridge and I totally agree with them.